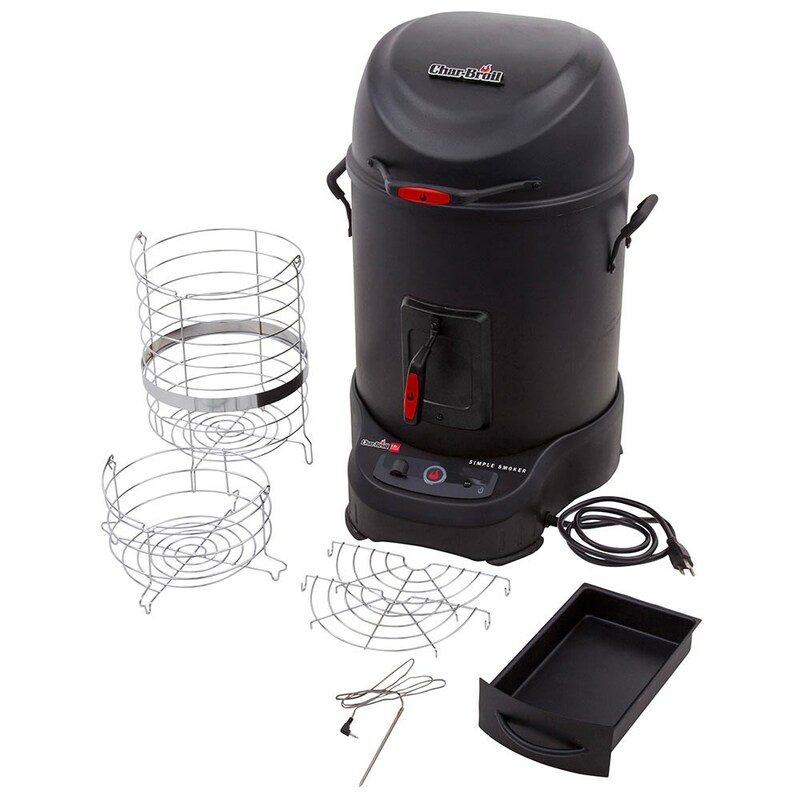 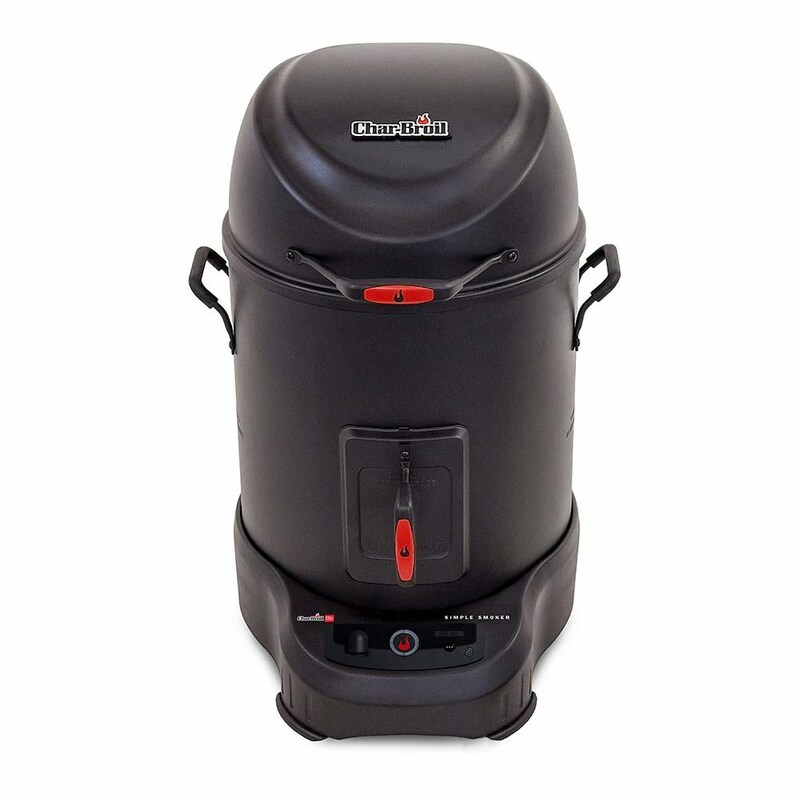 The Simple Smoker with SmartChef® WiFi-Enabled Technology makes it easier than ever to make perfectly cooked smoked meals without being time consuming. 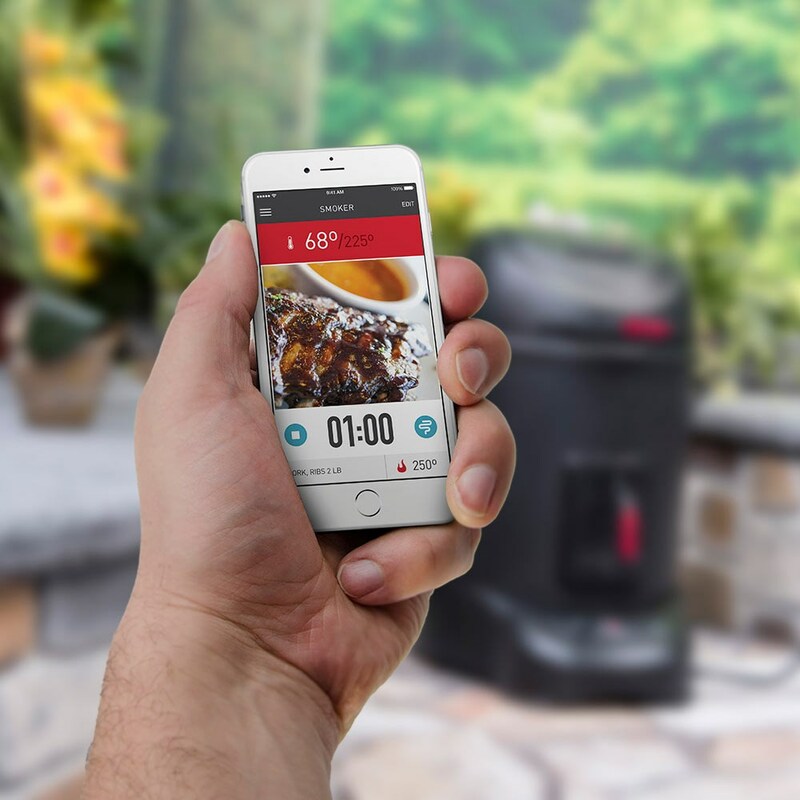 From the SmartChef® app, you can control your SmartChef WiFi-enabled smoker from anywhere on your connected network and recieve real-time cooking updates straight to your phone. 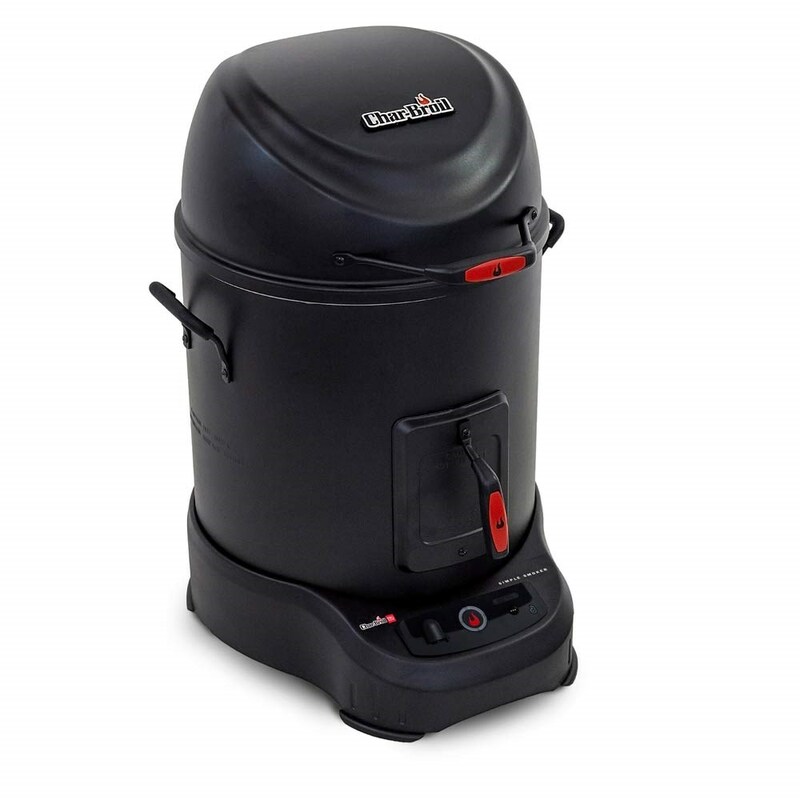 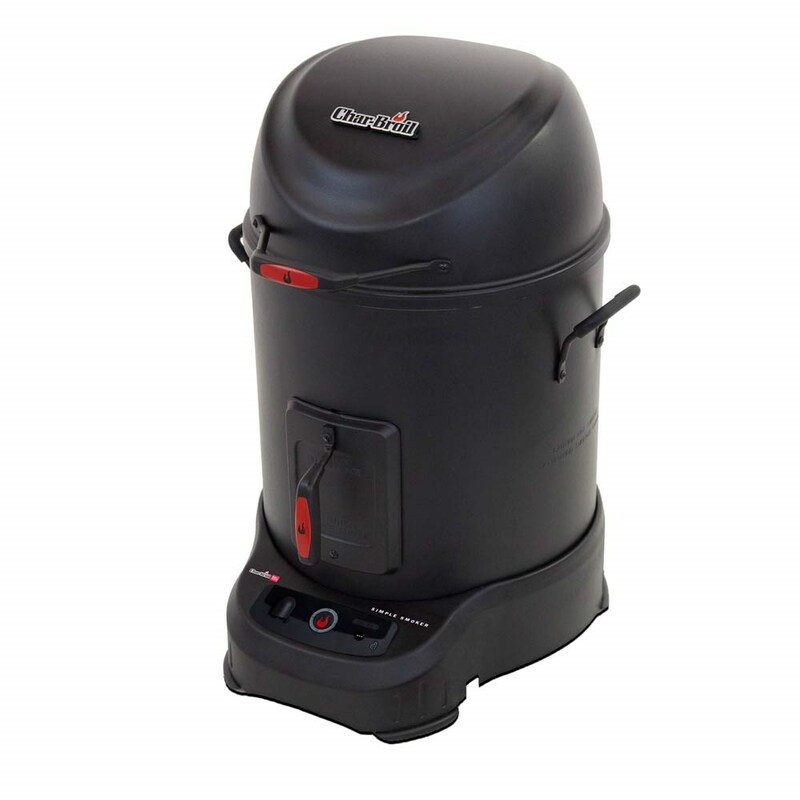 With three intuitive cooking modes and an easy setup process, the SmartChef WiFi-enabled smoker is the next level in outdoor cooking experience.